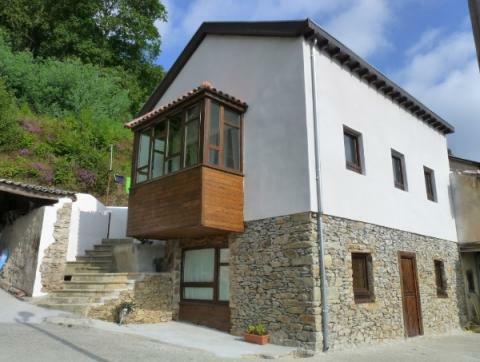 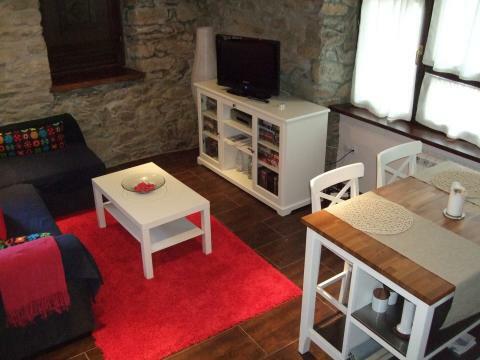 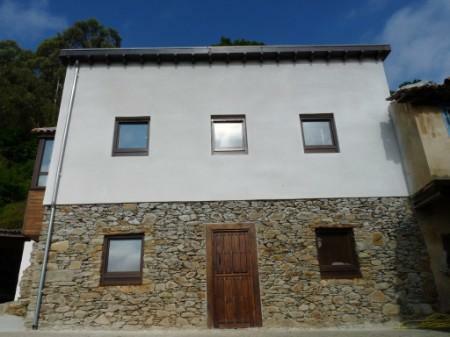 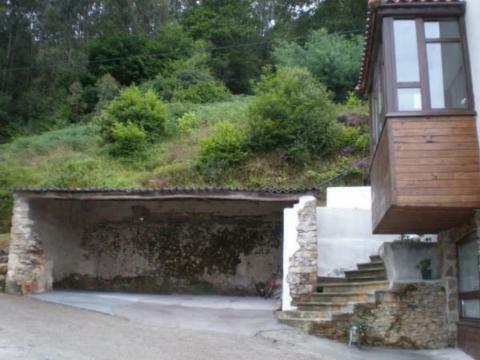 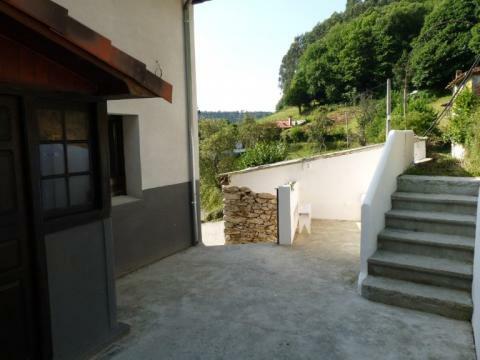 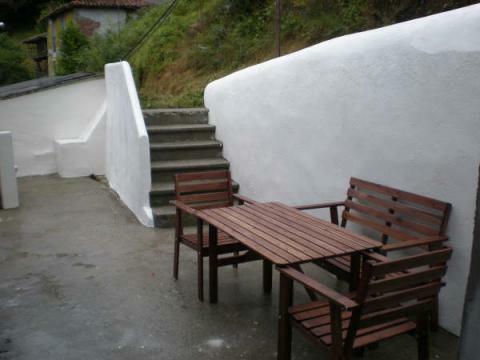 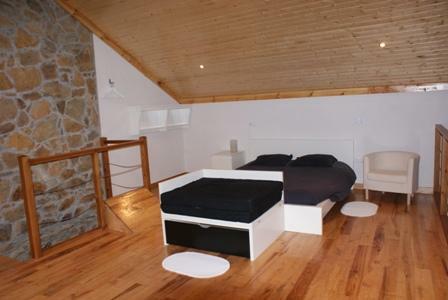 Fully restored house divided into two apartments running as a tourism accommodation of “3 Trisqueles” (equivalent to 5 stars), semidetached house with permission to build another apartment of 85m2, barn of 100m2 with possibility to convert into another apartment, typical Asturian granary and land of 4,085m2. 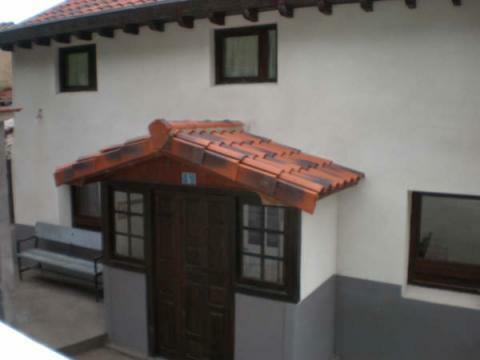 Apartment 1, duplex of 100m2. 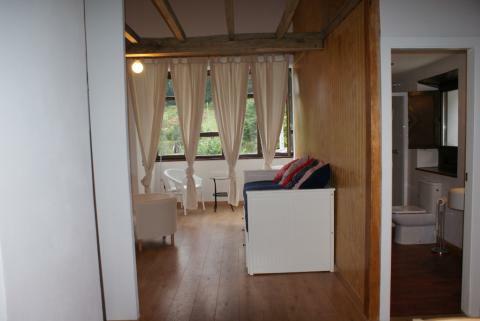 First floor: open plan equipped kitchen/living room/dining room with bay window with wonderful views, 1 bedroom and 1 bathroom. 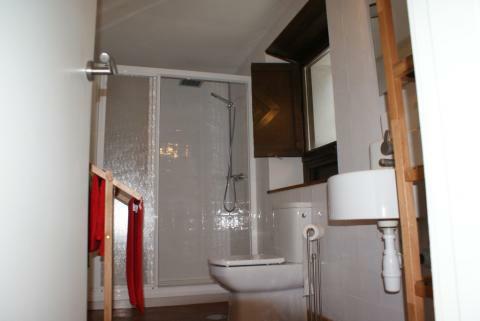 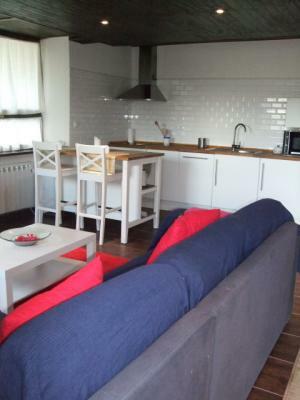 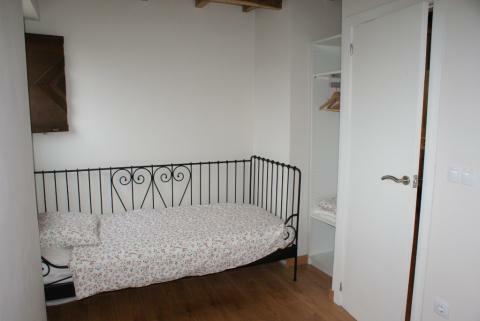 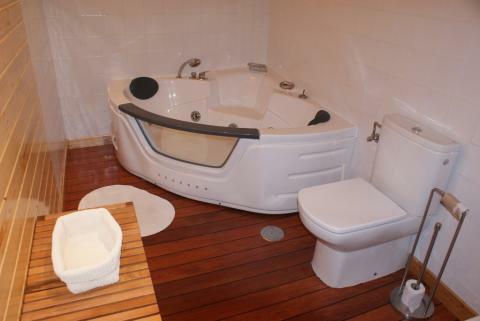 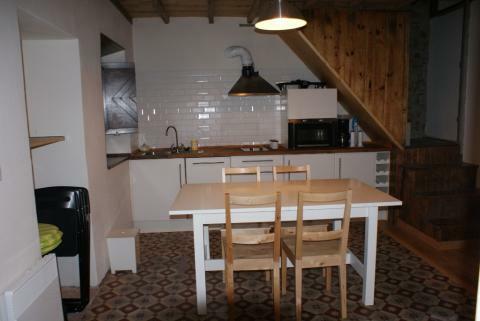 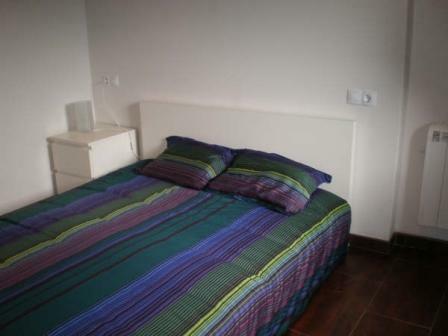 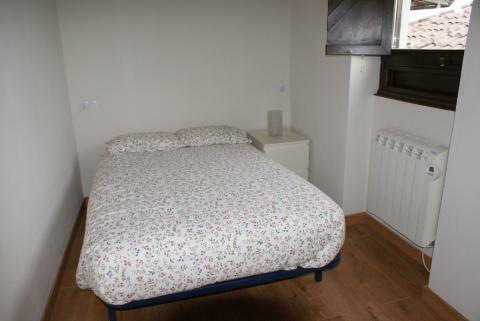 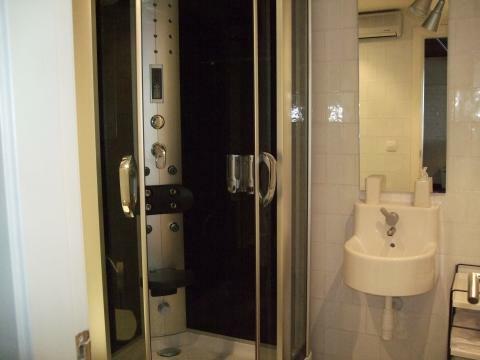 Mezzanine floor: 1 bedroom and 1 bathroom with jacuzzi bath. 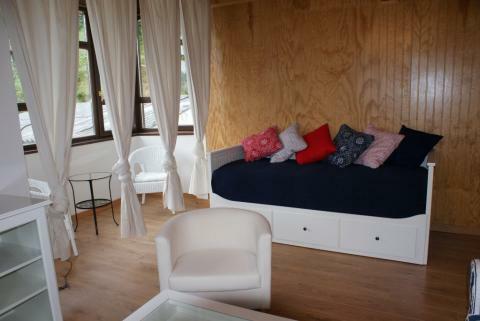 Apartment 2 of 50m2. 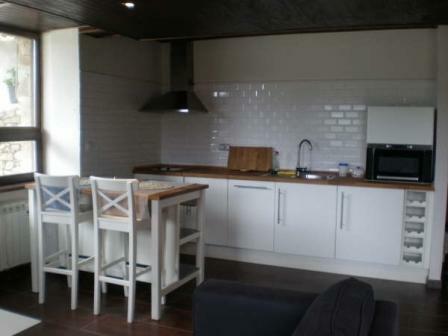 Open plan equipped kitchen/living room, 1 bedroom and 1 bathroom. 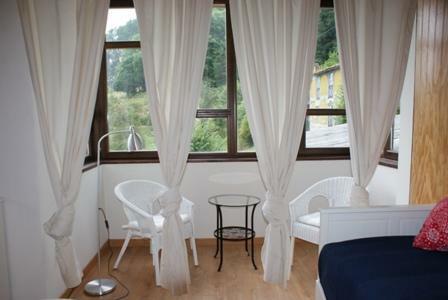 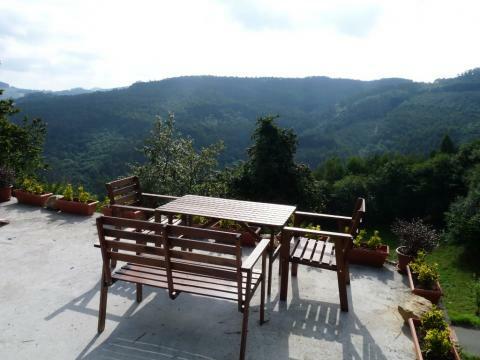 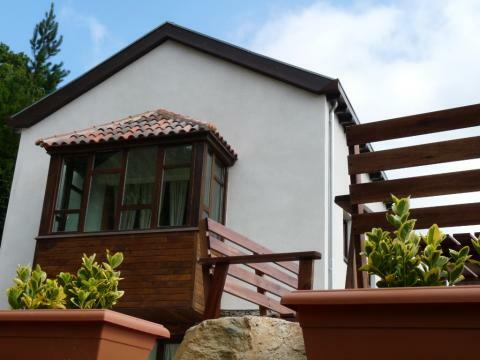 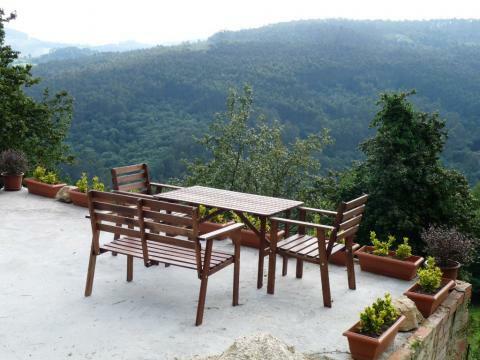 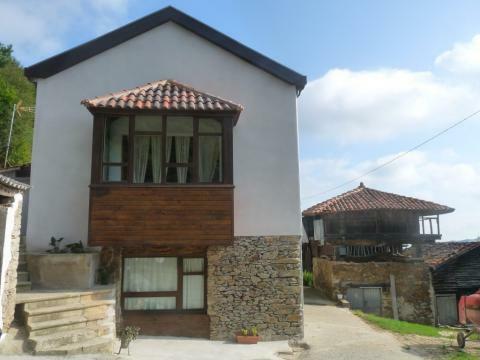 Located 11km from popular Artedo beach, 15km from Cudillero and Soto del Barco, 22km from Asturias airport and 33km from Aviles.